Reduce, reuse, recycle… we know what it is, but we often don’t know how important it is to follow this principle. 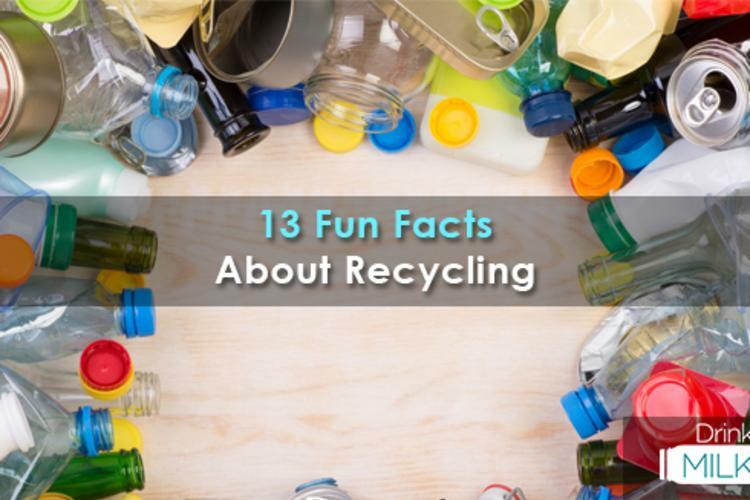 That’s why we’re here to provide you with these fun facts about recycling! Learning how much of a difference recycling truly makes can be inspiring and uplifting. It will make you feel better about doing something good for the world. Why is recycling important? Because we are all residents of the same planet, and the more we help to promote sustainable product packaging, the more we can feel good about our efforts. These fun facts about recycling are sure to inspire you to change the way you think about waste. 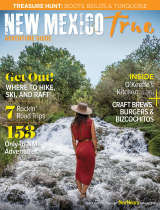 Read them and get motivated!